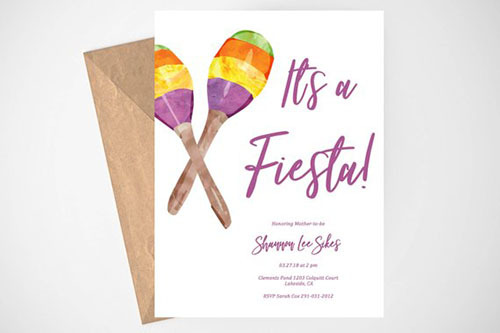 Fiestas aren’t limited to just Cinco de Mayo and summer party season is in full swing! Throwing the perfect backyard soiree could be the answer to this sweltering heat and restless kids. 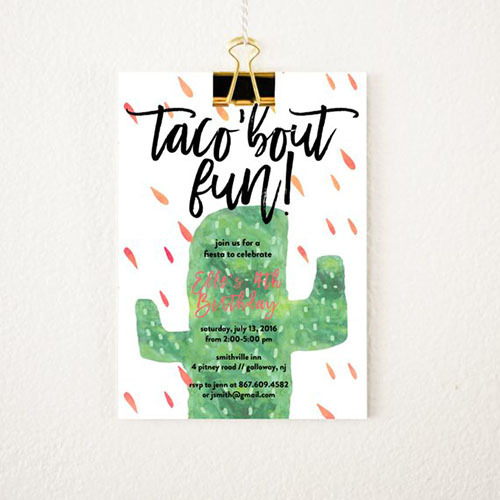 The thought of planning and executing a party for more than 5 people can be daunting but we’ve put together a list of our favorite tips, tricks, hacks and more for an unbeatable fiesta your friends will taco ‘bout all year. What’s a fiesta without the catering? Imagine not having to cook or set up for your entire party? Our team will do all the work for you! 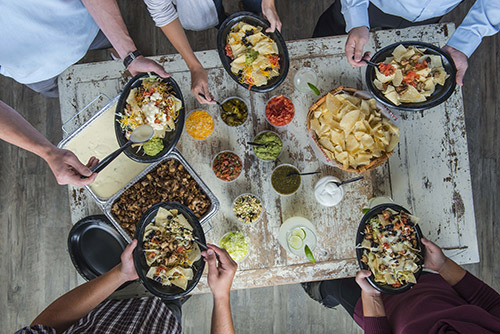 Choose from a variety of options such as a nacho bar, taco salad bar, and more! Set the mood before guests even arrive with inexpensive invitations! Mail them a few weeks ahead so guests have time to make plans and you have an idea of how many guests to expect. You can also get creative here and ask people to bring specific items or nothing at all! The heat in July and August can be a real party killer. 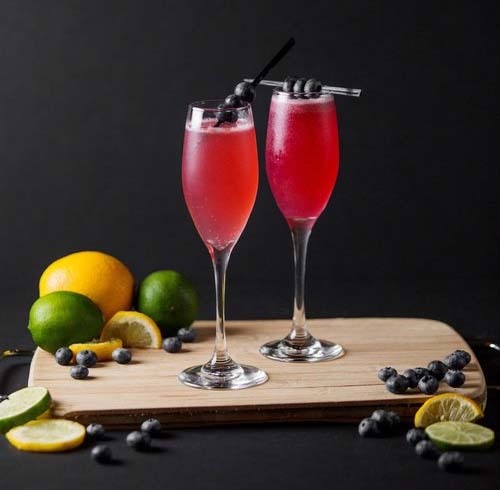 Keep your guests from melting by serving ice cold or frozen drinks. 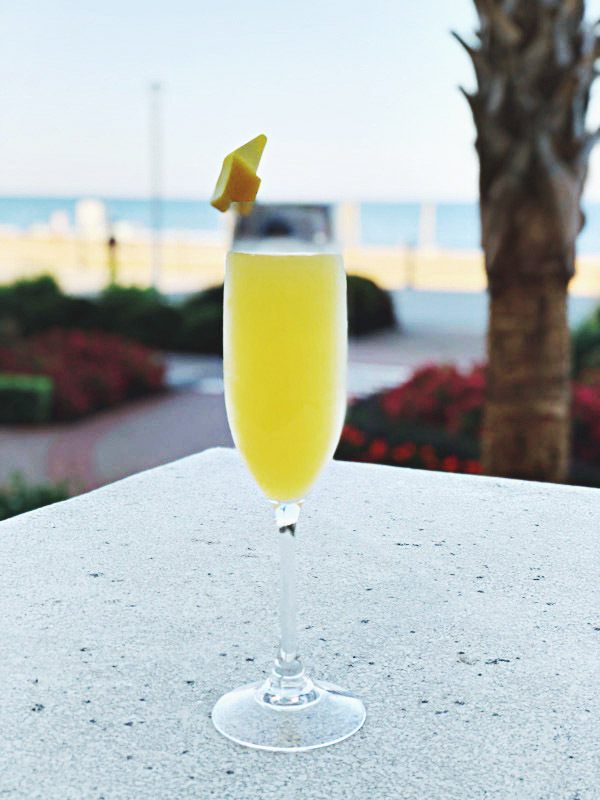 There are plenty of recipes for all ages but you can’t go wrong with craft cocktails and margaritas for the adults. Let’s be honest, no meal is truly complete without dessert. From the sweet and decadent to fruity and fresh, pick a few to treat your friends or invite them to bring their own! Now that the bigger details are managed, don’t forget the smaller ones! 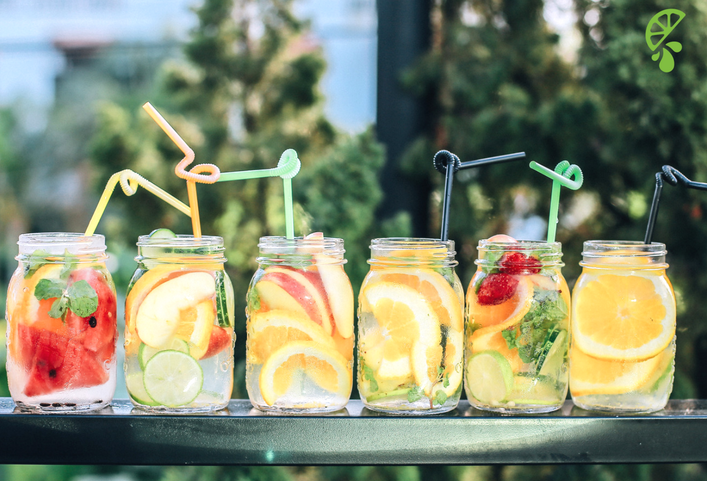 Keep guests hydrated! Have bottles of water handy no matter what cocktails are floating around, the summer heat is nothing to mess around with. Manage mosquitoes by keeping tiki torches and citronella candles lit. It wouldn’t hurt to keep extra bottles of bug spray handy too! Bugs getting into drinks and food? Keep your drinks covered with patterned cupcake liners. They pull double duty as both functional and adorable.